0.0.0.0.0.1 Download iOS 11 to open up new augmented reality experiences, boost productivity, take better photos and more. 1.0.0.0.0.1 Work with multiple apps at the same time using Slide Over on iPad. 1.0.0.0.0.2 Files makes it easy to access and organize files from one central place. 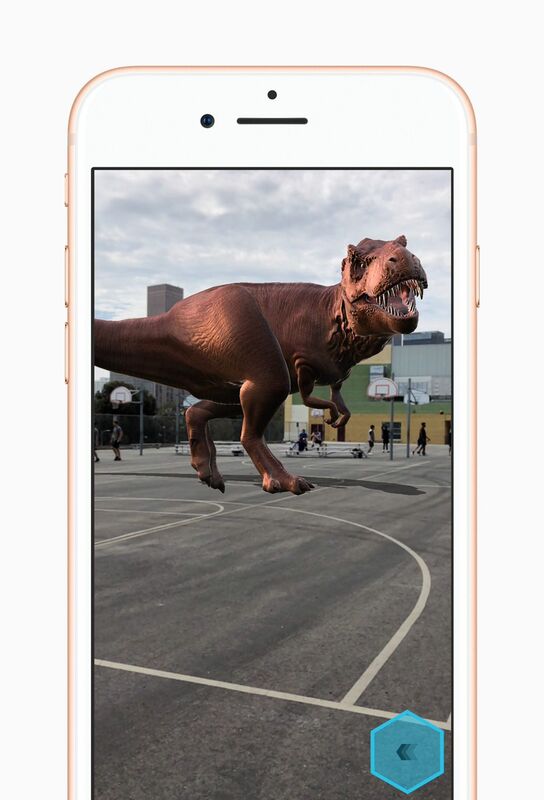 2.0.0.0.0.1 With new AR apps, users can place virtual objects in real-world scenes. 3.0.0.0.0.1 New Loop and Bounce effects create continuous video loops for Live Photos. 4.0.0.0.0.1 Redesigned App Store makes discovering apps and games easier than ever. 5.0.0.0.0.1 Siri now offers translation, an expressive new voice and more proactive intelligence to help you through your day. 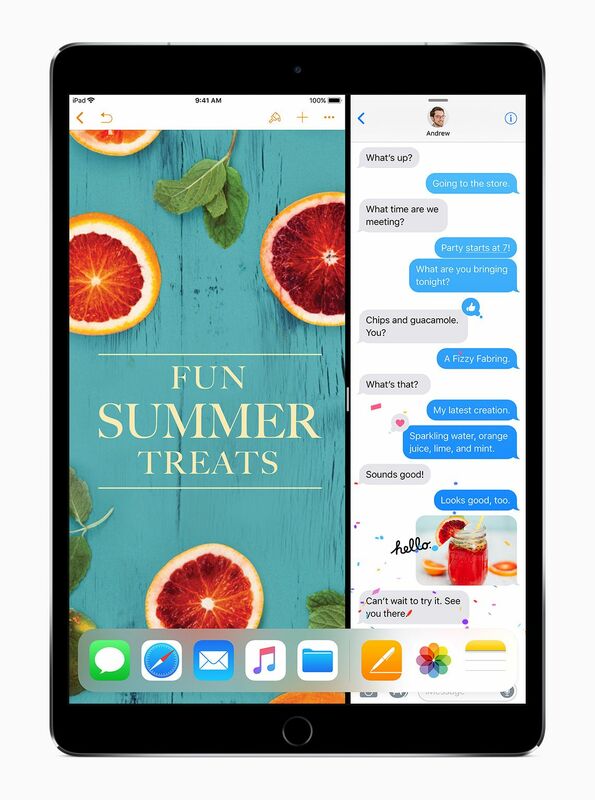 6.0.0.0.0.1 Coming this fall, easily and securely send and receive money from friends and family with Apple Pay right in Messages, no extra steps or apps needed. 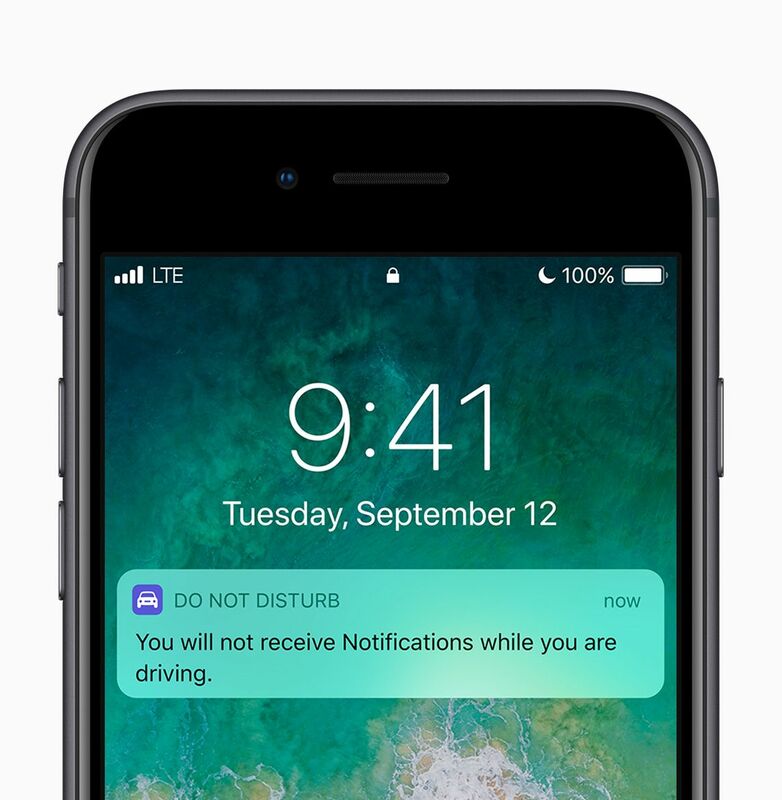 7.0.0.0.0.1 Do Not Disturb while driving is a new way to help drivers stay more focused on the road. 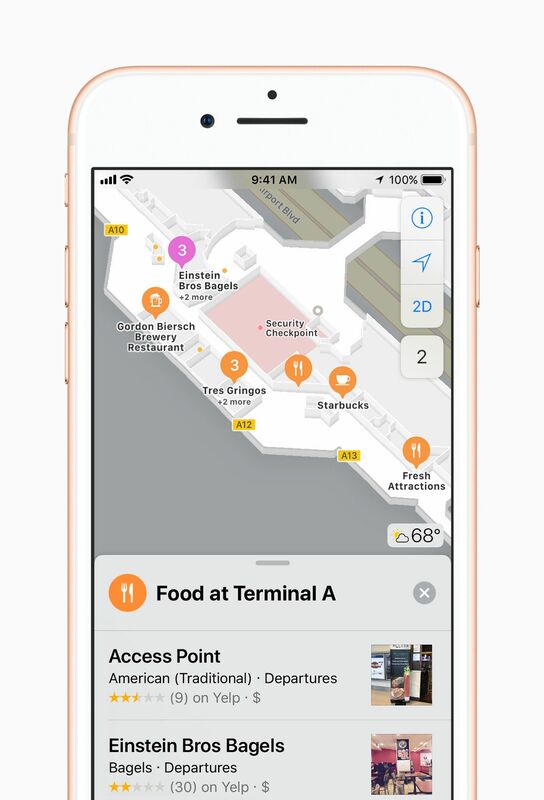 8.0.0.0.0.1 Look inside malls and airports with new indoor maps. 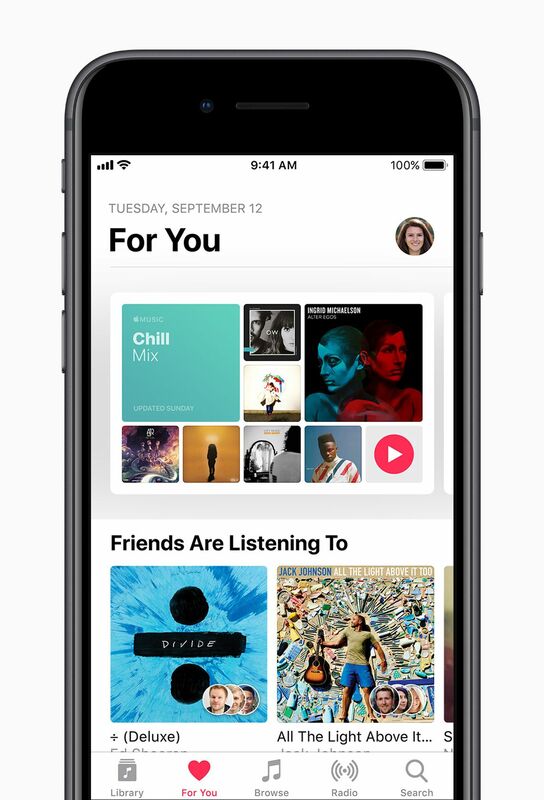 9.0.0.0.0.1 Share Music with friends with new features in Apple Music. Download iOS 11 to open up new augmented reality experiences, boost productivity, take better photos and more. 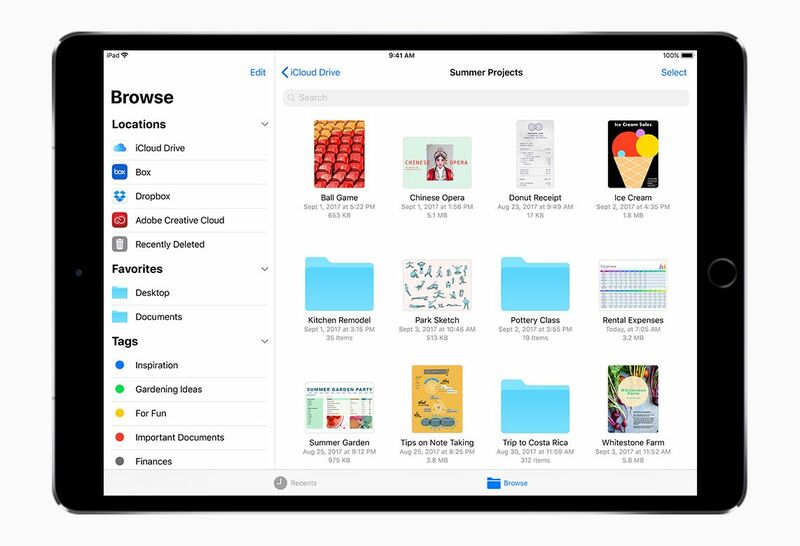 Work with multiple apps at the same time using Slide Over on iPad. Files makes it easy to access and organize files from one central place. 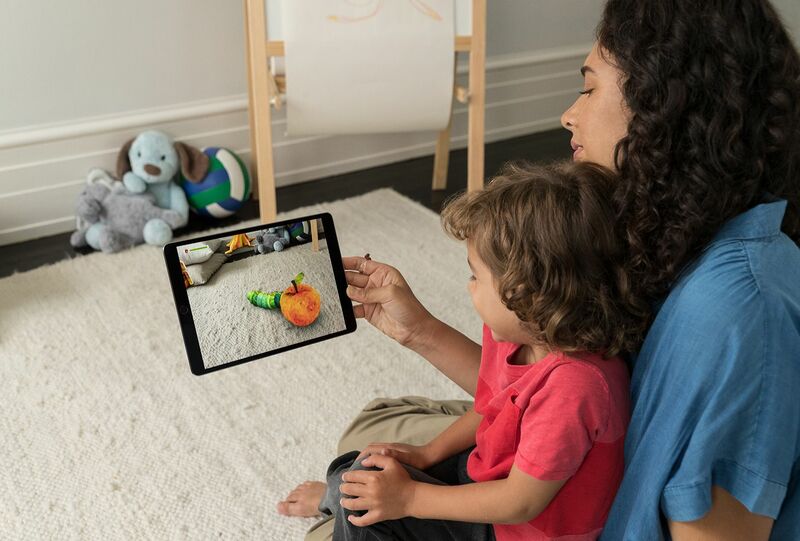 With new AR apps, users can place virtual objects in real-world scenes. New Loop and Bounce effects create continuous video loops for Live Photos. 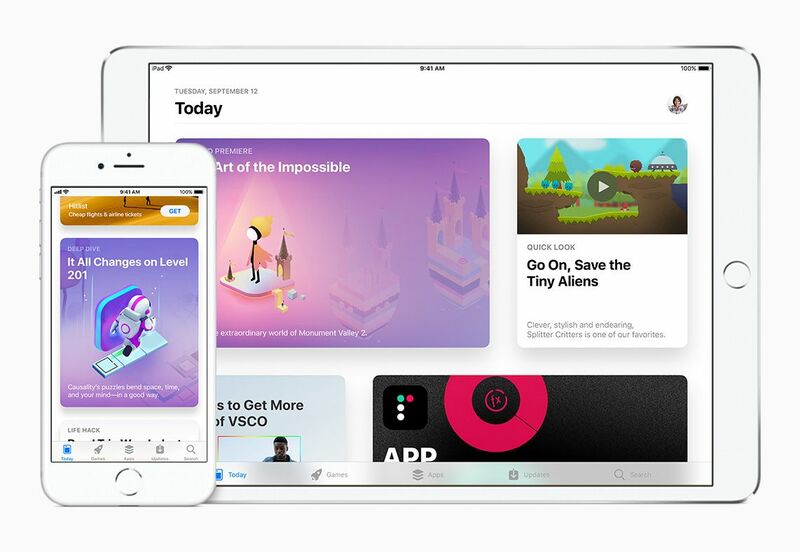 Redesigned App Store makes discovering apps and games easier than ever. 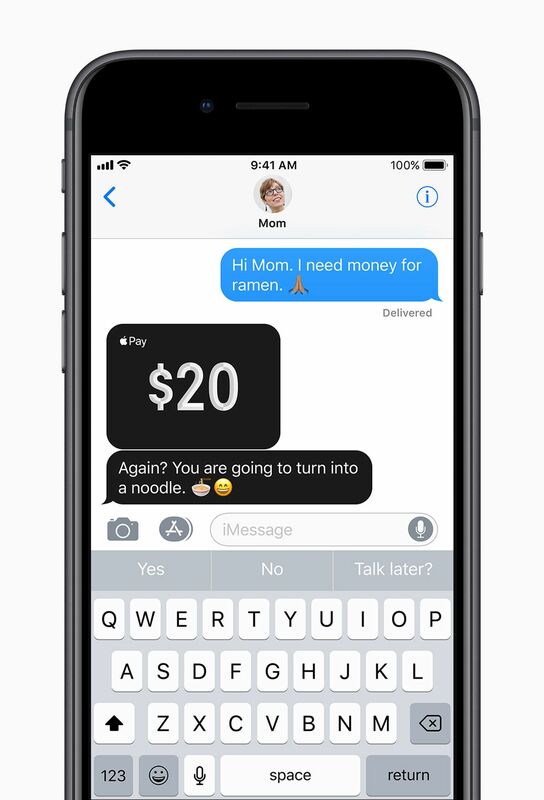 Coming this fall, easily and securely send and receive money from friends and family with Apple Pay right in Messages, no extra steps or apps needed. Do Not Disturb while driving is a new way to help drivers stay more focused on the road. Look inside malls and airports with new indoor maps. Share Music with friends with new features in Apple Music. To learn more ways to get the most out of iOS 11, users can visit the Tips app on iPhone or iPad. For details on how to update iOS devices, visit Apple Support.